Reconnect with nature in comfort at West Stow Pods, a Suffolk glamping retreat. Situated in privately owned woodland in picturesque Suffolk, West Stow Pods welcomes you to stay in one of our four MegaPods. 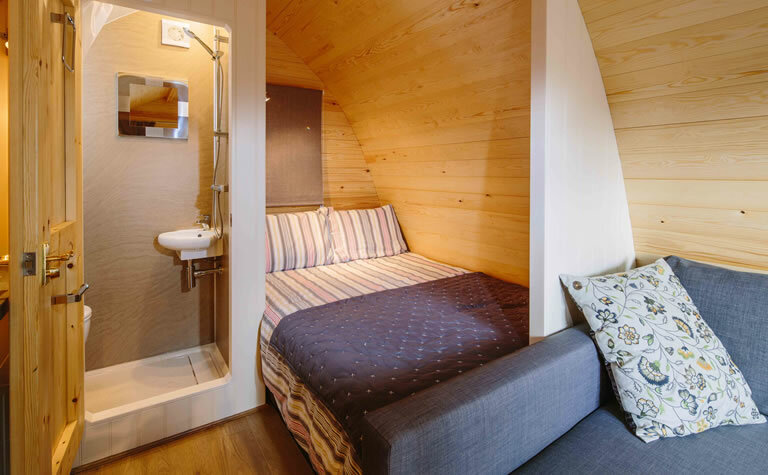 Each MegaPod is fully self-contained and is suited to sleep up to four people. 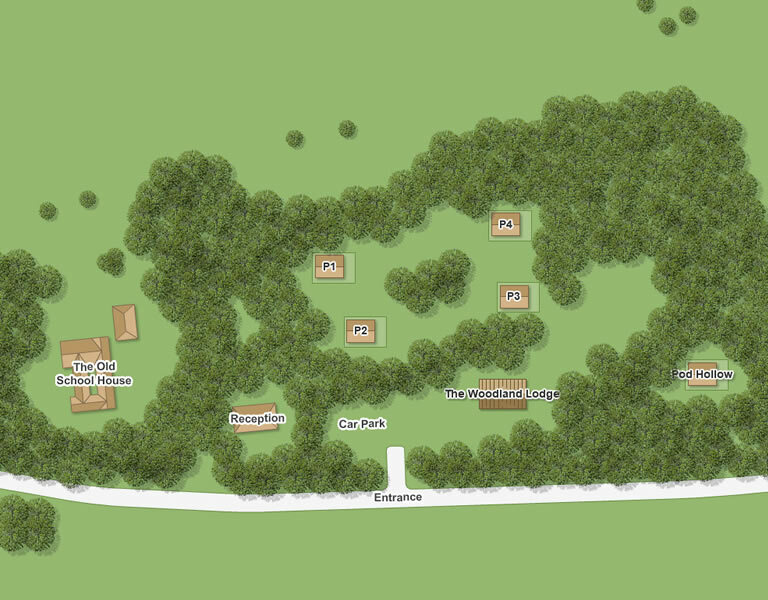 Want to see a floor plan? 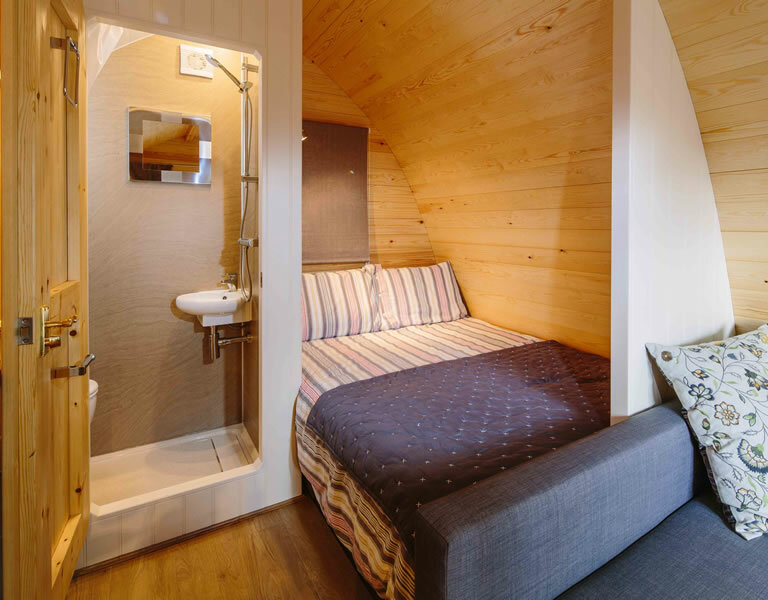 The Pods are situated about 80 feet apart in a calm woodland area, offering privacy if you are traveling as a couple or single family, but within a reasonable distance if you are glamping with a bigger group. Two of the Pods are dog-friendly (see booking page for terms). Prices from £65 per night for 2 adults. Please note that you need to bring all items along, as though you were going camping, including bedding, towels, BBQ equipment, plates, cups etc. If you’ve forgotten anything don’t worry we can usually help out!